the latest industry and membership news. Post messages, documents, and subscribe to the topics that interest you the most! Ready, set, engage! Post topics to the community forum to discuss with your peers. Browse previous discussions to catch up on recent happenings. Ask your peers questions that are most important you. Subscribe to topics of choice to receive updates by email. Add topics that interest you the most to your Favorites for easy access later. 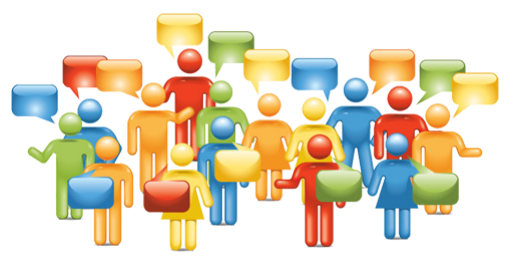 Navigate to the Community Forum in the member section.